 Easyfix Bright Zinc-Plated Set Screws M12 x 75mm 50 Pack is rated 3.7 out of 5 by 3. Rated 5 out of 5 by clucksy from safely reasured it is very comforting knowing the items will be available locally at the right price and with knowledgable staffs guidance as to any alternatives also the online brochure is easily understood and quite expansive enabling the correct choice of product with the option of direction/assistance to ensure the correct product choice for your task with safety paramount in any decision .. Rated 5 out of 5 by dicknliddy from Quality Quality product and service - just what you'd expect from Screwfix.